Kimberley Rose - Soaps & More! A creamy luxury that fits right in your hand! Join our Email list to receive a monthly Newsletter & DIY Spa Secrets! At Kimberley Rose, we are focused on providing all natural luxury products with the highest levels of customer satisfaction & we will do everything we can to meet your expectations. With a variety of offerings to choose from, we're sure you'll be happy working with us. Look around our website and if you have any comments or questions, please feel free to contact us. We hope to see you again! Check back later for new updates to our website. There's much more to come! 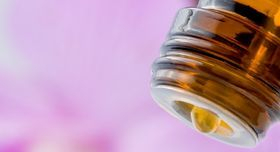 Our products are infused with fine (Paraben-Free) fragrances and essential oil blends created by certified aromatherapist. These blends are both cleansing and pleasing. 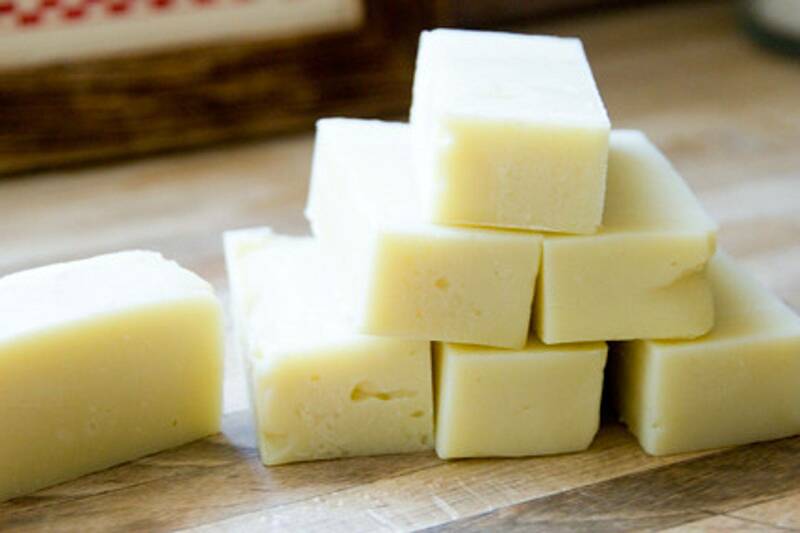 Our handmade soaps begin with olive oil, coconut oil, soybean oil and shea butter. We carefully combine dried herbs, spices, clays, and exotic salts to create a luxurious product that is both practical and pampering. Our clean burning soy candles and melts add charm and ambiance to any decor. These candles, and other handcrafted items make great centerpieces or gifts. Glycerin has been removed from most commercial soaps then sold as a separate commodity, usually to the lotion makers! 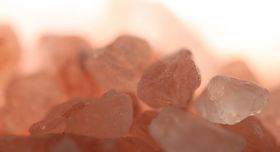 At Kimberley Rose the natural glycerin is retained! Handcrafted Luxuries made just for you. © 2019 Kimberley Rose - Soaps & More!. All Rights Reserved.